We are the Jewelry Store Mesa trusts MOST! Don’t waste your time or money at the Mall, or through high-priced internet sales. Sell your jewelry or buy something new from the #1 Jewelry Store Mesa has to offer! I want to buy gold as an investment, how does “the #1 Jewelry Store Mesa has to offer!” work in that aspect? 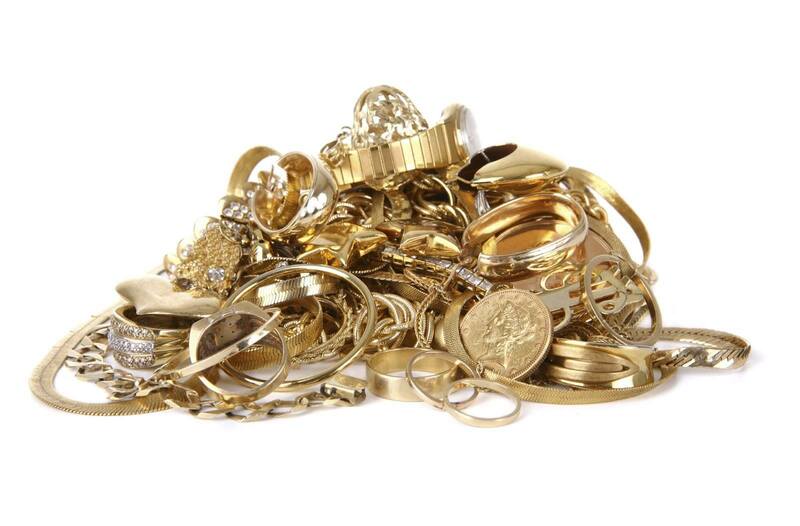 We have a variety of gold jewelry you can buy in Mesa. Also, if you would like, we can have gold bars made for you. Bars and coins are usually the best way to have gold as an investment or at the very least, to go with your gold jewelry purchases. While we’re far more of a jewelry store than a gold investment store, with over 10 valleywide locations if you’re looking towards gold as an investment we can find you the best deal for the amount that you actually need. Why should I buy gold or jewelry from B And B Pawn And Gold? Unlike the mall jewelry stores, our jewelry store in Mesa guarantees the lowest prices for fine gold jewelry, saving you a considerable amount of money. The reason for this is we’re one of the top jewelry buyers in Mesa, Tempe, and Chandler because of our high volume of customers. Since we buy our jewelry based on the weight of the actual metal inside, not how it may look or the brand, you’re getting the fairest deal that is truly possible. Jewelry is honestly valued in most cases(outside of designer brands) based on the amount of precious metals housed inside, and that’s how we price our items making a good experience for you, our customer. Our gold store in Mesa is also unique in the fact that from the time you purchase your gold, whether its a chain, ring, necklace, bracelet or watch, even coins and bars, we will lend you up to 80% of your purchase price for the first year should you need to do a pawn loan. 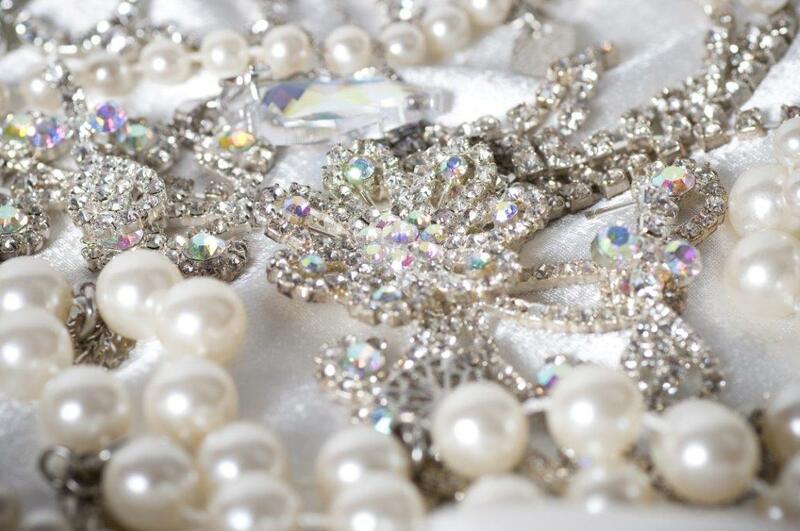 To make it easy, say your jewelry is worth $1000; you could get $850 loaned to you. We take great pride in the fact that our experience and expertise in gold ensures that you will be buying only the finest quality pieces in Mesa, Tempe, and Chandler. Just because our specialty is gold doesn’t mean we aren’t experts elsewhere! Gold jewelry isn’t the only kind of jewelry we sell. We have literally EVERYTHING you can imagine. From diamonds to opals, we guarantee you’ll find something that sparks your interest! Always remember that B & B Pawn and Gold has the most competitive jewelry prices you’ll find anywhere in Mesa, Tempe, Chandler, OR Gilbert. Stop by today to sell you jewelry, get a loan on jewelry, or to pick up a few new pieces to show your friends!